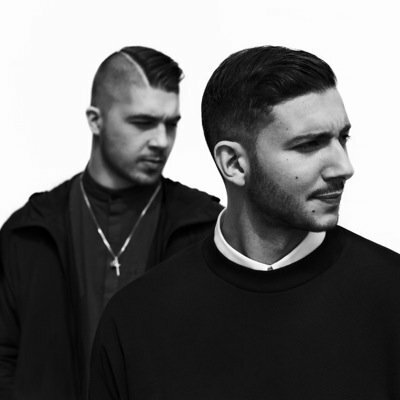 Majid Jordan have unleashed the music video for their new single online. The Canadian duo posted the visual clip for “Make it Work” to their YouTube channel on Wednesday (June 29, 2016). “Make it Work” was written by group members Majid Al Maskati and Jordan Ullman along with Jenna Andrews and Andrea “Nylo” Landis. Majid Jordan’s self-titled debut album – featuring previous singles “King City,” “Something About You” and “My Love” – is now available for download via iTunes in partnership with OVO Sound and Warner Brothers Records. The project delivers further contributions from Illangelo (Alicia Keys, The Weeknd), Nineteen85 (Jessie Ware, Elle Varner), Ilsey Juber (Beyonce, Mariah Carey) and Noah “40” Shebib (Drake, Melanie Fiona). Watch the music video for “Make it Work” below.